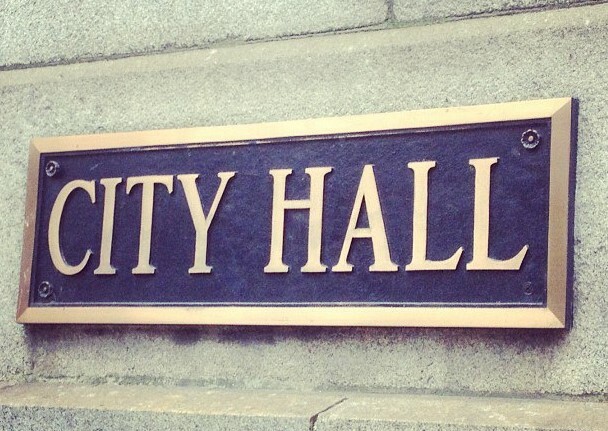 We are on the heels of an unprecedented mayoral election in Chicago, signaling an immediate opportunity to outline the best path forward for this city. We are also anticipating the U.S. Department of Treasury’s second round of proposed guidelines for Qualified Opportunity Funds which are eagerly anticipated in the coming weeks. 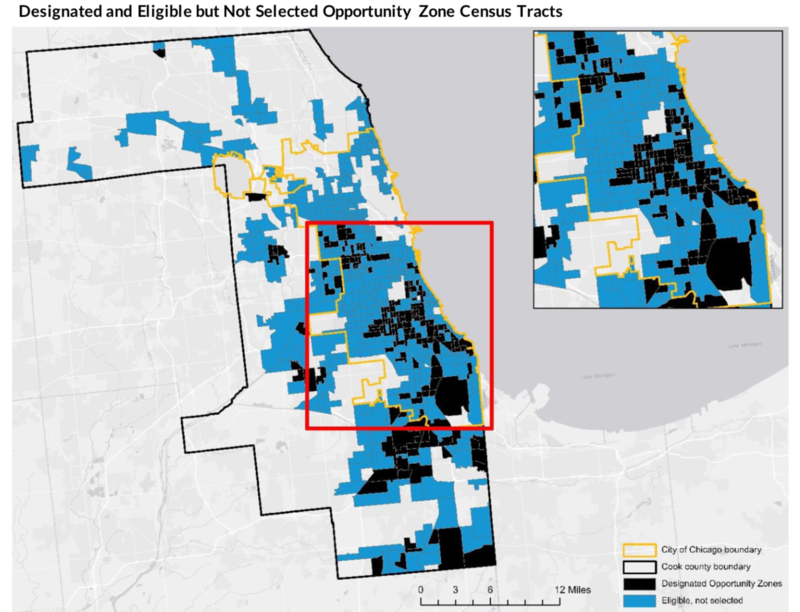 These guidelines advise on the best ways to put Opportunity Zones to use and represent a glaring opportunity for Chicago. 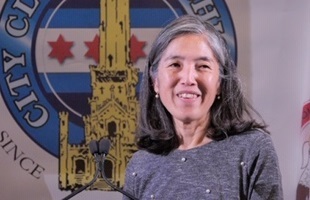 While speaking at a City Club of Chicago event Tuesday, Chicago Department of Public Health Commissioner Dr. Julie Morita touted the strides the city has made battling teen smoking. Morita said teen smoking in the city is the lowest on record thanks to an approach to the issue that focused on policy, systems and environmental change.